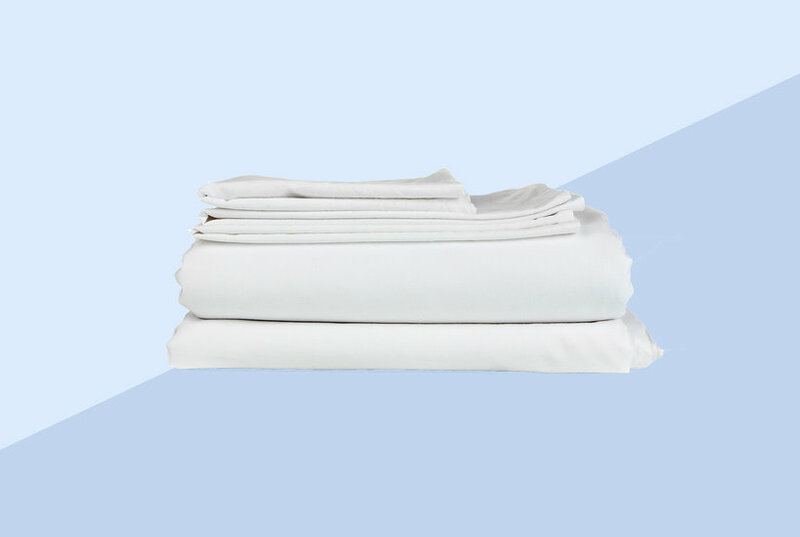 The Mainstays Sheet Set is made of 50 percent cotton and 50 percent polyester for easy care. 500-Thread Count Easy Care Sheet Set Size: Single. Color: Silver. Gender: Unisex. Age Group: Adult. 500-Thread Count Easy Care Sheet Set Size: Single. Color: Blue. Gender: Unisex. Age Group: Adult. 500-Thread Count Easy Care Sheet Set Size: Single. Color: Red. Gender: Unisex. Age Group: Adult. 500-Thread Count Easy Care Sheet Set Size: Single. Color: Beige. Gender: Unisex. Age Group: Adult. 500-Thread Count Easy Care Sheet Set Size: Single. Color: Pink. Gender: Unisex. Age Group: Adult. 500-Thread Count Easy Care Sheet Set Size: Single. Color: Green. Gender: Unisex. Age Group: Adult. 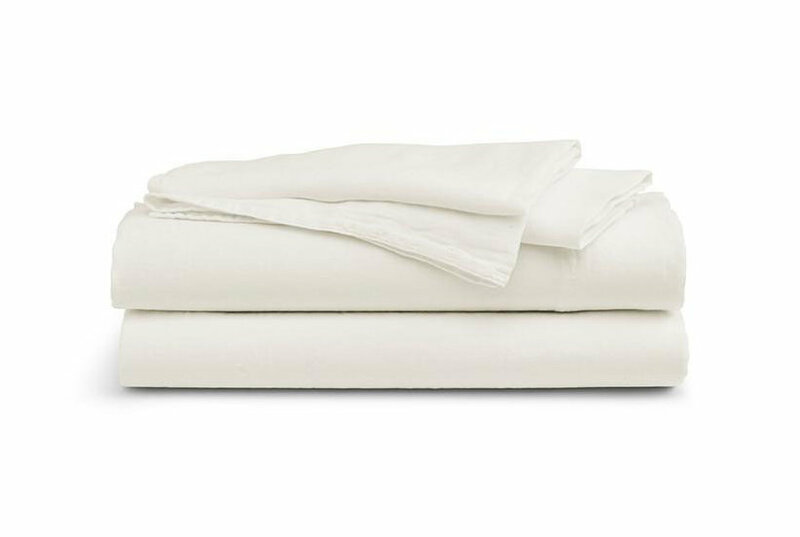 Mainstays 200-Thread-Count Bedding Sheet Collection, Open Stock: Cotton RichEasy CareBrushed for softnessFabric content: 60 percent Cotton, 40 percent PolyesterCare instructions: Machine washableFitted: 78" x 80" + 12"